The first building block to start understanding implications of resource management in the gateway is to have a procedure on monitoring the use of computational resources in the gateway. In respect to this, we have developed the Performance Monitor: a generic tool to monitor and plot resource consumption for multiple docker containers running in the gateway, or elsewhere. Naturally, this component works with AGILE, yet it can also be used in any other context where there are docker containers. This flexibility allowed us to use this component, or parts of it, within the scope of various research activities performed during the project. 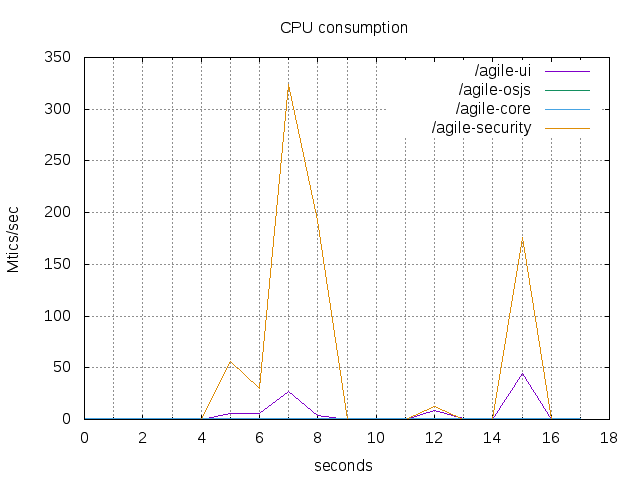 The performance monitor plots figures, like the one below, showing CPU, memory, and networking consumption per container. In addition to the plots, the performance monitor also makes aggregated data available in CSV format, and raw data in JSON format for other system use. These data sources were, and are currently, used in automated scripts to evaluate some software components and research ideas that arise from the project. 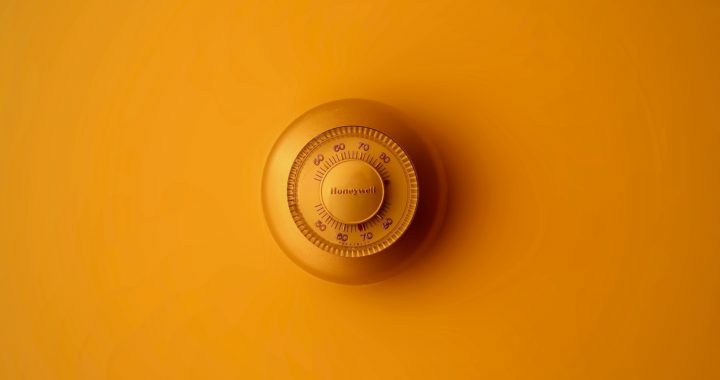 Back in 2016, the Mirai botnet took advantage of misconfigured IoT devices and used them for a Distributed Denial of Service (DDoS) attack against the Internet, e.g. the OVH French hosting company. This very good example represents two aspects: 1) little by little resources can add up to a point where they can do real harm. 2) computational resources can harm systems outside of the compromised system. Taking this into consideration, the abuse of system resources without the owner’s knowledge becomes more critical when the misuse is leveraged to harm others, e.g. DDoS. From this perspective, we have published some research papers showing how Web clients can be misused to store  or distribute  information without the user’s knowledge for an attacker’s benefit. Particularly, we expect this research to serve as a warning for the development of future technologies. Simultaneously, this serves as a guide to protect the gateway against resource abuse for undesirable purposes. Within AGILE, we took the massive spread of unauthorized crypto-miners on the Web to evaluate two detection mechanisms. The vast adoption of crypto-miners allowed us to collect high-quality data and evaluate a machine learning-based classifier to detect miners based on resource use or API use. Our results have been published in one of the top academic conferences for applied IT security . Conjointly, we have integrated an offloading mechanism in AGILE for computational heavy tasks. This allows developers to deploy real applications through rapid prototyping tools (In AGILE we integrated Node-RED) and let the AGILE stack control whether heavy jobs should be deployed in the cloud. Particularly, we were motivated to develop this functionality, and evaluate it, because when tasks become too comprehensive, the performance of single board hardware, e.g. Raspberry Pi, decreases as the processor’s speed is automatically decreased due high CPU temperatures. We evaluated how the performance of the Raspberry Pi 3 improves when Node-RED pushes flows automatically to cloud endpoints and collects results data after jobs have been completed. An evaluation of our implementation was accepted in our short paper  and will be presented in CloudComm 2018. We are currently working on the evaluation of the authentication and security policy framework scalability offered to applications interacting with AGILE, using our performance monitor. 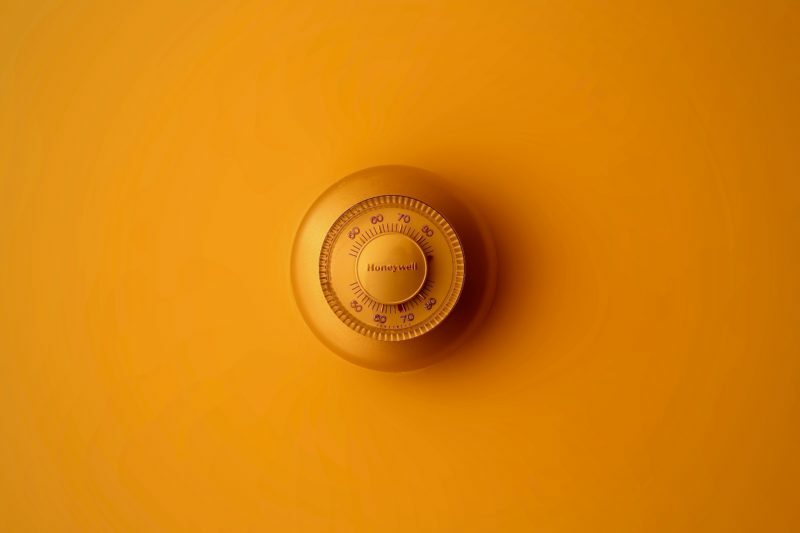 With this, we are going to compare the runtime performance, as well as the resource consumption of agile-security in comparison to another attribute-based access control server called WSO2 . We are looking forward to using different kinds of hardware used for AGILE; for example, the Raspberry PI 3 and the UPBoard! Once we obtain our results, we will return and publish more insights on our scientific work. Stay tuned! Posted in Technologies and tagged computational load, crypto-miner, Research, security.